Magnus advises clients in various sectors, with a particular focus on clients within M&A and private equity. 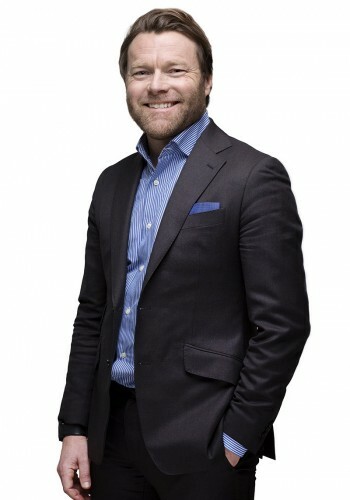 Magnus advises his clients in compliance related matters, as well as in connection with restructurings and transactions. In addition, Magnus has vast experience in advising clients in respect to tax litigation. Magnus is often engaged as a speaker and has also written a Swedish Branch report for the International Fiscal Association (IFA).